Yes, I really did hand-draw this whimsical movie theater (that’s what it’s supposed to be, anyway). The drawing is not, contrary to popular belief, the artwork of a 5th grader. 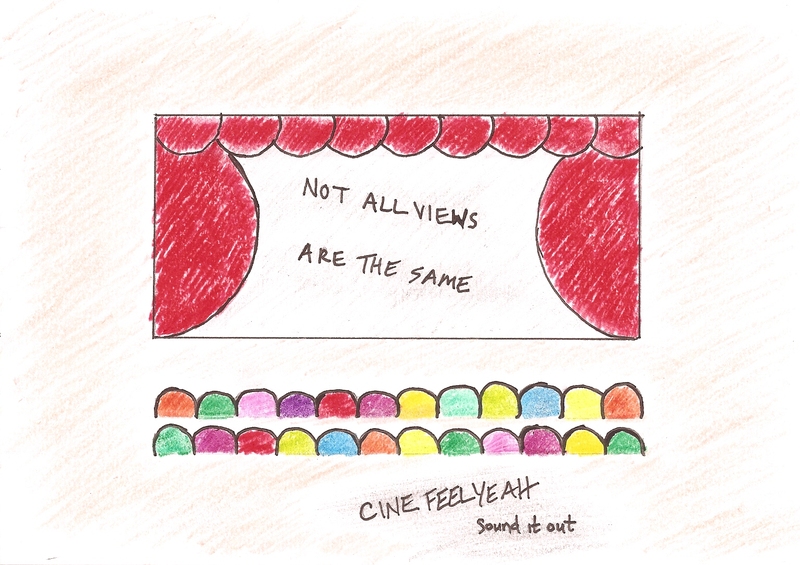 Welcome to CINE FEEL YEAH, a little blog with big, idiosyncratic aspirations. While its name is a corruption of the more recognizable word cinephilia, it is an otherwise well-curated collection of impassioned ideas and feelings about the cinema past, present, and future.